A lucrative financial reward is given to partner principals and their sales teams when selling TAMCO's technology equipment-as-a-service payment option, Shield or our traditional capital expense lease option. IT solution providers are tasked with no easy feat, to sell a commodity in a highly competitive industry. There seems to always be someone offering more for less, which can crush your profit margins. TAMCOnnect Plus is a partner program for technology solution providers who want to earn more for each sale and watch their profit margins thrive. 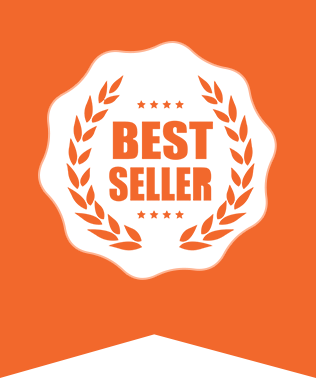 Wouldn’t it be nice to optimize each sale and get more out of it? As a TAMCOnnect Plus partner, when you use a TAMCO OPEX lease product as a procurement option with your equipment sale, we share a portion of our profit margin with you at the time of renewal. Based on industry common sense and 20+ years of personally witnessing it happen, partners who position a palatable monthly payment option to their customers, have pulled through multi-year maintenance on up to 60% of sales. That's like a free profit margin growth for no added effort! Since account executives (AE) or technology solution sales professionals don't typically purse a career in sales hoping to only earn their base pay, we've added in an AE bonus. TAMCOnnect Plus partner AEs or sales reps earn a portion of TAMCO's profits at the time of the origination sale. 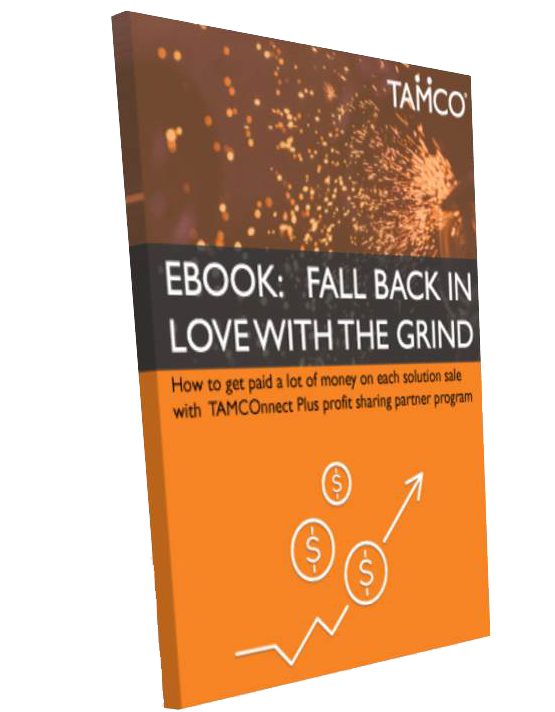 FALL BACK IN LOVE WITH THE GRIND: How to get paid a lot of money on each solution sale with TAMCOnnect plus profit sharing partner program.